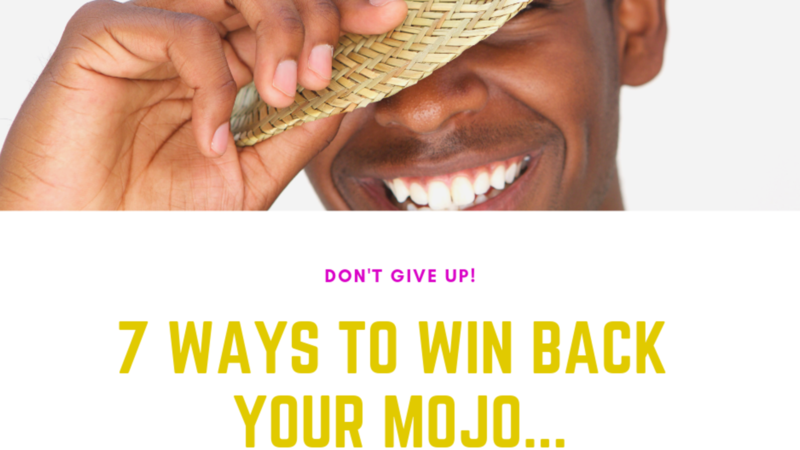 7 Ways to Win Back Your Mojo & Keep Doing What You Luv! 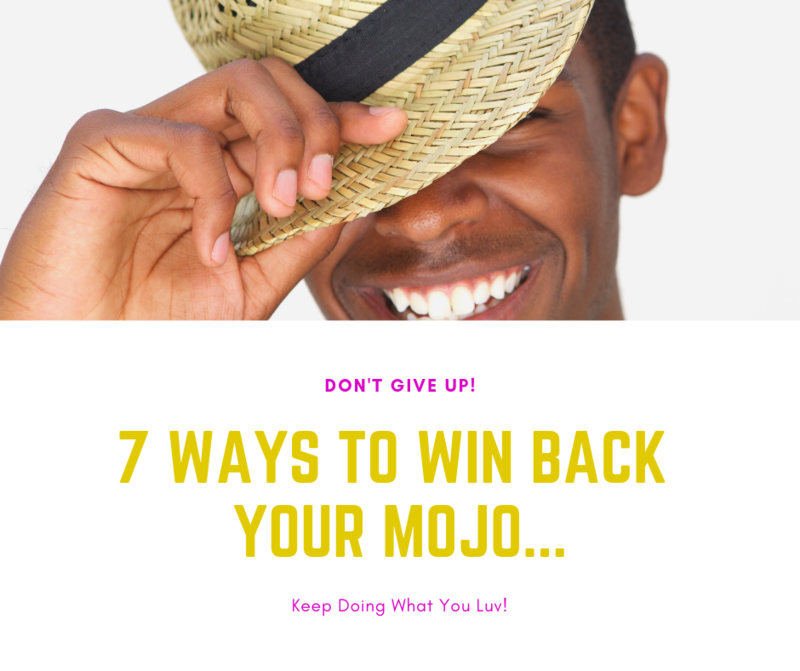 Issue #14: 7 Ways to Win Back Your Mojo & Keep Doing What You Luv! 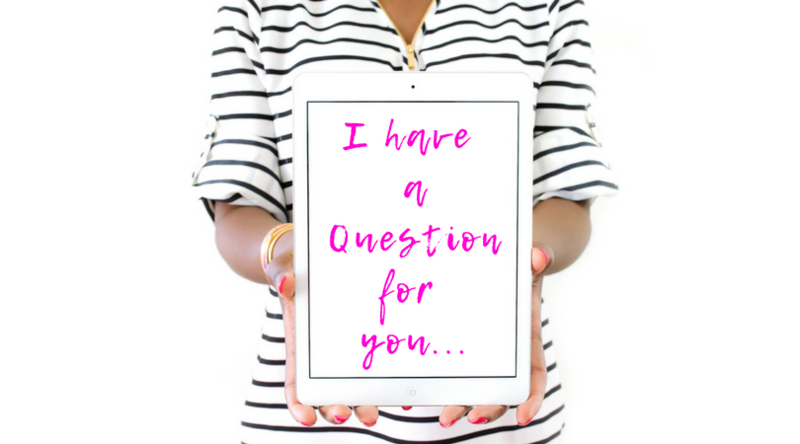 Are You Letting Your Fear of Not Being Able to Serve Your Ideal Client Hold You Back from Serving Your Ideal Client? First things first, realize it's absolutely normal and OK to feel this way. It's just your fears taking control of your destiny....But, you have to change that -QUICK! Know you are worthy of all the amazing gifts God has aligned for you to receive from the universe- because of your dedication, loyalty and passion. So, What Transformed You From Super Go-Getter to Scardie Cat? I'll tell you...it's called Fear. Remember you have what it takes i.e. education, expertise, etc. 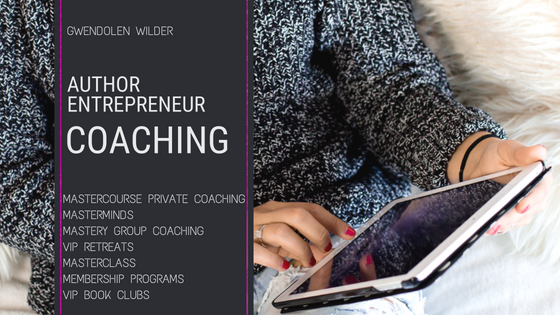 to become a Wilder, Successful & Non-Negotiable Entrepreneur. So start walking in faith RIGHT NOW and own it! 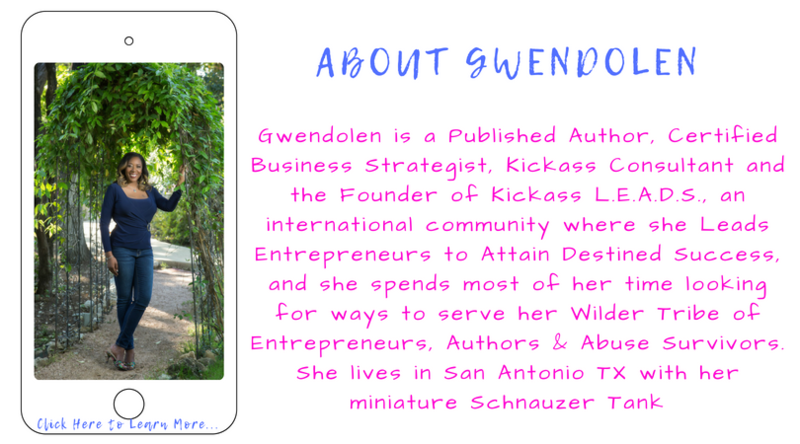 And if you ever need a little pick me up to remind you of how freak-n awesome you are...make sure to create an "As Seen In" and/or "About Me" page on your website loaded with all of the Kickass accomplishments you achieved so far (that's sure to lift your spirits). One of the most disheartening problems that all entrepreneurs and authors face at some time in their business is winning back your motivation when business seems to have lost its joy. I'm here to help you emotionally identify with both your struggle—and your success so you can start to Live Your Best Life. Nothing has more impact on entrepreneurs and authors lives than motivation. That’s why you got into business or started writing in the first place was to motivate change – to make a difference right? Becoming an Entrepreneur is Freak-n awesome! It's all about turning your passion into a reality to facilitate a transformation to help someone live their best life. It's absolutely amazing! But let's keep it real for a second- that stuff can be absolutely scary as all get out as well; and this my Luvs is what fear looks like. Facing your fear is absolutely crucial for you to become a successful entrepreneur or author. I believe that entrepreneurs (including authors) either have an abundance mindset which also brings self-confidence or they have a poverty mindset, which brings loads of self-doubt. I created the Face the Fear Together Masterclass which helps with being able to face your fears and beliefs that may be holding you back from success in the different areas of your business i.e. Mindset, Money, Sales, Systems, Visibility, Support & Lifestyle. This Masterclass allows you time and space to communicate with yourself, so you can shine light on aspects that may be holding you back from the success you envision. It also helps you to take an honest look at your feelings, beliefs and thoughts, so you can consciously make changes in your life to have Less Stress, More Clients, and More Cash in in Your Bank Account- so I highly recommend for you to go check it out [it's free- who doesn't love free...lol]. Now as awesome as the Face the Fear strategy is....This is not your solution for motivating yourself so you can FINALLY start to Live Your Best Life. Now that you identified what your fear is- and if you find yourself still feeling burned out; or if not entirely burned out, drained. Tired. Overwhelmed. Or – worse – just not motivated. What do you do to get your entrepreneurial mojo back? Whether or not you should do anything at all. Maybe it’s time to quit. Before you take such a drastic step, try these 7 simple steps from my 7 Day Motivation Challenge which are the foundation for my "Live Your Best Life" Motivation Mastery Coaching Program. The steps help you find the answer to those three questions. Join the FREE challenge so you can learn how to use these steps to help you explore what’s really going on with you and your clients, and figure out exactly what to do about it. And there you have it Superstar- pretty easy right?! Now, here's your next step. Book a Free Kickass Discovery Session so we can chat more about this topic and how I can help you Attain Your Wilder Success!